You'll probably have three things on your mind when you're buying holiday parking: price, security and convenience. So you won't need to look any further now you've stumbled across Long Stay 1. 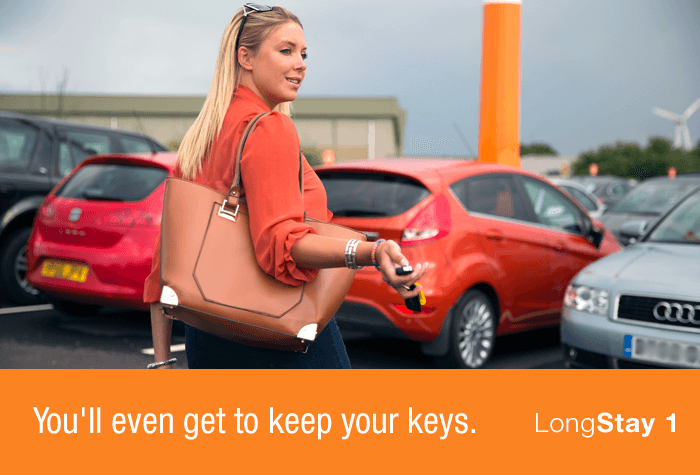 It's founded on the reputation of East Midlands airport's trusty official car parks, and its security is just as dependable. 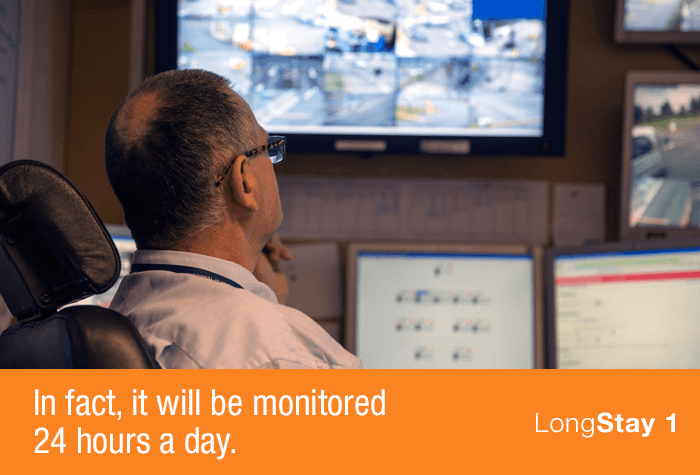 Transfers to and from the airport run like clockwork, around the clock, taking 5 minutes and operating every 10. We're not sure there's much more we can tell you, or need to tell you, because parking this good speaks for itself. 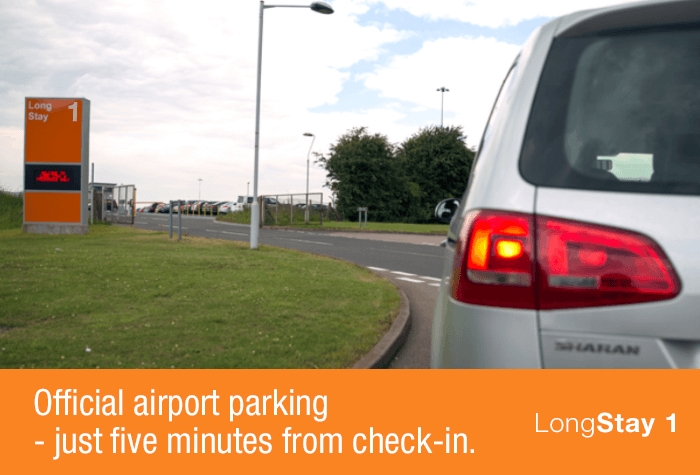 The cheapest of the Long Stay car parks, Long Stay 1 is a park and ride service a little further from the terminal, but still just 5 minutes from check-in. 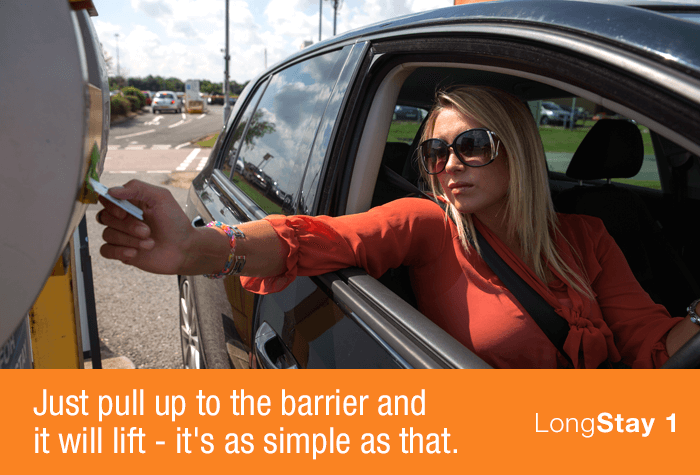 Long Stay 1 keeps your parking simple - simply drive up and park. Long Stay, short transfer - you're only 5 minutes away from your terminal with the airport's transfer bus, which picks up every 15 minutes. Vehicle size - No motor homes, lorries, trailers or caravans are permitted, even if multiple spaces are booked. Accessibility - The car park has disabled bays and buses with wheelchair access. Customers with a Blue Badge who have booked Long Stay 1 can park for free in the Short Stay car park for 30 mins to drop off passengers, before parking in Long Stay 1 or 4. The Blue Badge ways work on a first come first served basis. 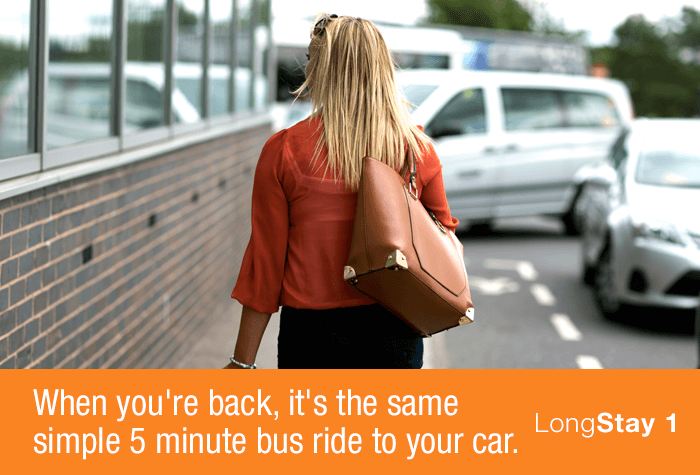 Hop on the free transfer bus from the car park to the terminal - you're only five minutes away! Excellent service as always, no hassle and the booking process is so easy. Our problem was on the return flight on Tuesday 16 April when we had to wait about 20 minutes for a bus from the terminal to Long Stay 2. During that time two Jet Car Parks buses came and went with another just arriving as we left. Something wrong with scheduling or perhaps some jobsworth drivers having a long cigarette break and not at all helpful. Car parking, including transfers worked very well. 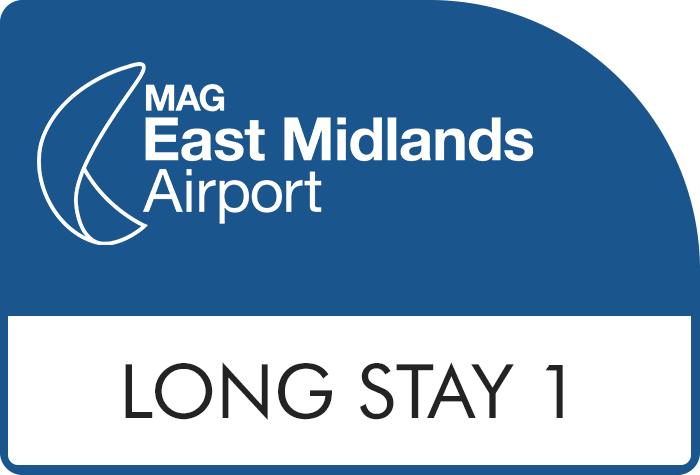 Our customers rated Long Stay 1 East Midlands Airport on average 9/10 (1749 reviews). Read Long Stay 1 East Midlands Airport reviews.